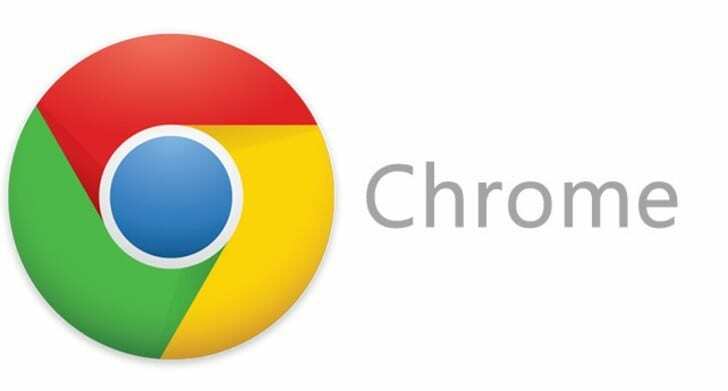 Google Chrome is one of the most popular web browsers on the market. It offers a wide range of features and also allows you to create your own profile. By having your own profile, you can save your history, passwords, and extensions and sync Chrome across multiple devices. While this is a great feature, some users report Profile error occurred messages in Chrome, and today we’re going to show you how to fix it. How do you fix the “Profile error occurred” message in Chrome? Open Task Manager. You can do that quickly by pressing Ctrl + Shift + Esc. When Task Manager opens, navigate to the Processes tab. 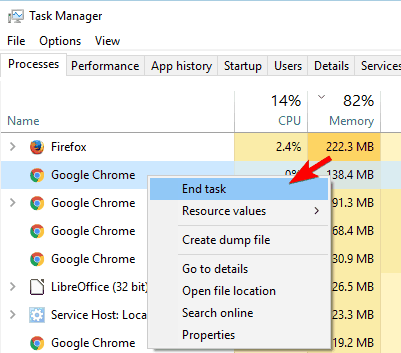 Locate a Google Chrome process, right-click it and choose End Task. Repeat the step from above to close all Google Chrome processes. After doing that, close Task Manager and start Google Chrome again. A few users report that closing all Chrome processes fixed the problem for them, so be sure to try this solution. Sometimes, the simplest solutions are the most effective. 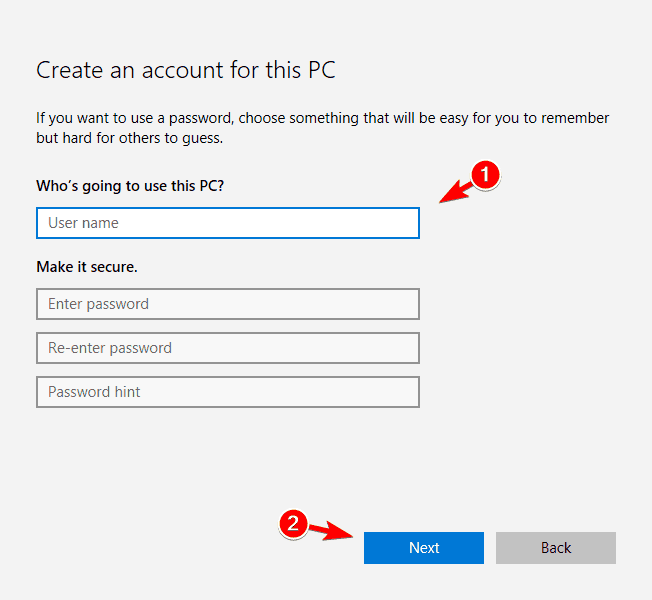 According to users, you can fix the Profile error occurred message by restarting your PC. After it does, Chrome should be able to start without any issues or errors. Sometimes. 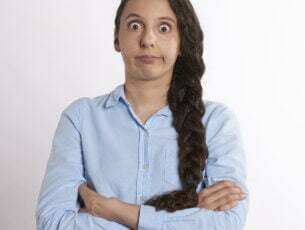 minor glitches can occur but you can usually fix them with a single restart. Keep in mind that this isn’t a universal solution, so it might not work for every user. AVG Antivirus can cause problems with Chrome to appear. This antivirus tends to install AVG Toolbar into your browser so it can better protect you from online threats. This is a completely optional feature and even without it, AVG will provide you with almost the same protection. As for the Profile error occurred message, users report that it occurs if you don’t completely remove the AVG Toolbar from your PC. According to users, they fixed the issue by removing avgtpx64.sys from Windows/system32/drivers directory. After doing that, the problem should be resolved. If you feel uncomfortable removing files from Windows folder, you can fix this problem by using the AVG Removal Tool. Many antivirus companies, including AVG, offer dedicated tools that remove any leftover files and registry entries from your PC. If you still have problems with AVG, simply download this tool from AVG’s website and run it on your PC. 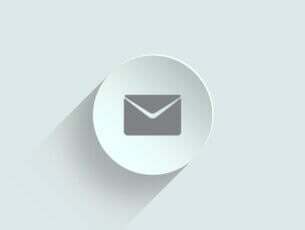 The tool will completely remove all files associated with AVG. After doing that, the problem with Google Chrome should be fixed. Click the Menu button up top and choose More tools > Extensions. 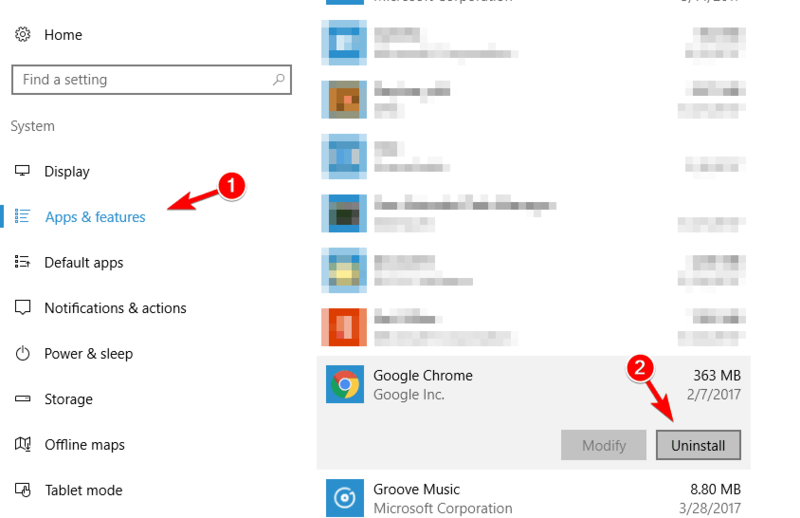 Locate AVG Toolbar in the list of extensions and click the trash can icon to remove it. When the Local folder opens, navigate to the GoogleChromeUser DataDefault folder. Locate the Web Data file and delete it. 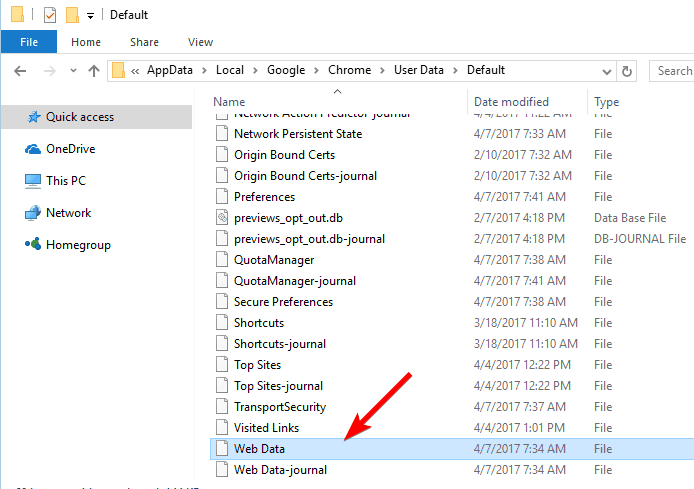 Optional: Delete Web Data-Journal file. Optional: Delete the Local State file. After deleting the files, start Google Chrome again and check to see if the issue is resolved. Scroll down to the People section. Select your profile and click the Remove button. A confirmation message will appear. Click the Remove button to confirm. After doing that, restart Chrome. Now, create your Chrome profile again and check if that solves the problem. After creating a new profile, all your data such as browsing history, extensions and passwords will be restored. 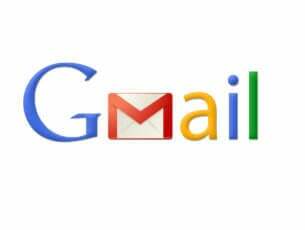 A few users suggest deleting all additional Google profiles except your own, so be sure to try that as well by following the instructions from above. Make sure Chrome is completely closed. Navigate to the C:Usersyour_usernameAppDataLocalGoogleChromeUser Data folder. For more information on how to navigate to that directory, check Solution 4. In the User Data folder, you should see the Default folder. Right-click the folder and choose Rename from the menu. 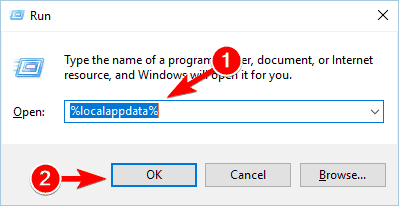 Rename the folder to Default.backup or use any other name. Start Chrome again and check if the problem is resolved. This is a simple solution and several users reported that it works for them, so feel free to try it out. To find which of these components is corrupted, simply start Chrome after copying one list entry to the new Defaults folder. If you see an error message, it means that the component that was copied last is causing the problem. If you need to remove junk files, CCleaner is probably one of the best tools. 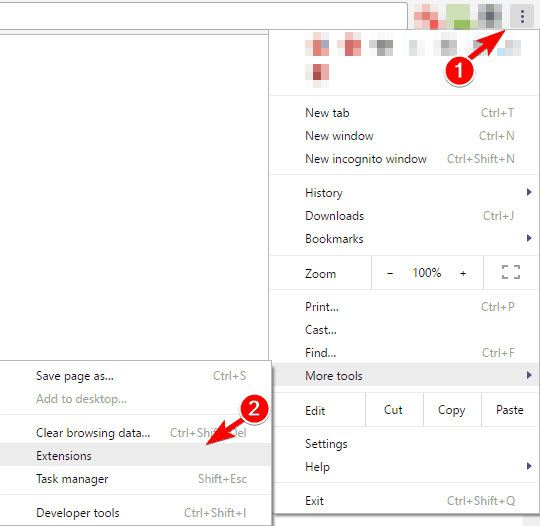 This application can also remove cache and browsing history for all your browsers in a single click, which makes it rather useful. Despite its usefulness, it seems that CCleaner can cause certain problems with Google Chrome. According to users, the Profile error occurred message can be caused by CCleaner. To fix the problem, refrain from using CCleaner to clean Chrome’s history and cache. In addition, try using a different cleaning tool or simply uncheck the option to clean Chrome’s history. If that doesn’t work, you might want to update CCleaner to the latest version and check if that solves the issue. According to users, you can fix the Profile error occurred message with ease simply by updating Java to the latest version. If you have Java installed, you should see a notification in the bottom right corner saying that an update is available. Click the notification and follow the instructions on the screen to update it. Alternatively, you can visit Java’s website and download the latest version. If you don’t have Java installed this solution won’t apply to you. Antivirus is one of the most important applications that you have on your PC. Unfortunately, some antivirus tools can interfere with your Google Chrome profile and cause the Profile error occurred message to appear. To fix this issue, disable your antivirus software. 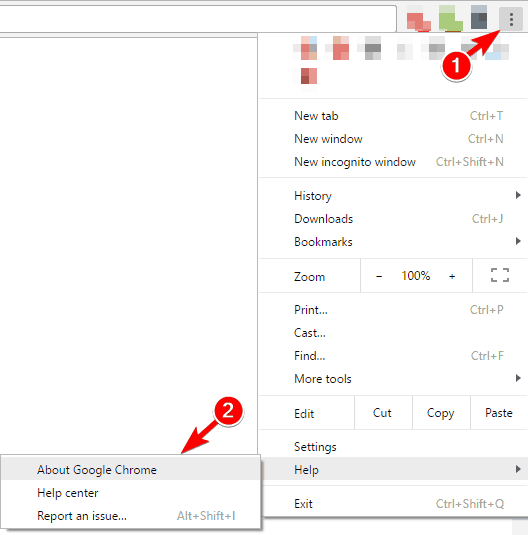 Click the Menu button in the top right corner and choose Help > About Google Chrome. A new tab will now appear showing you the current version of Chrome. The application will automatically check for updates and download them. Be sure to check if you’re using the stable version of Google Chrome. If about tab says Chrome Beta or Chrome Canary, be sure to download and install the latest stable version instead. Click on Apps & features in the left pane. 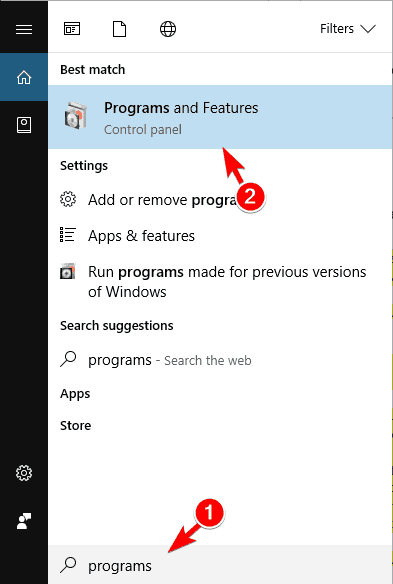 List of installed applications will appear in the right pane. 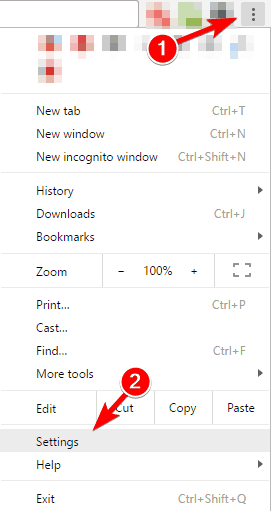 Locate Google Chrome on the list, select it and click on Uninstall button. Follow the instructions on the screen to remove Chrome. Press Windows Key + S and enter programs. Choose Programs and Features from the menu. When Programs and Features window opens, locate Google Chrome on the list of installed applications and double-click it. Follow the instructions on the screen to remove Google Chrome. After removing Chrome, you just need to install the latest version. A few users reported that they removed Google folder from C:Usersyour_usernameAppDataLocal directory, so you might want to do that as well. 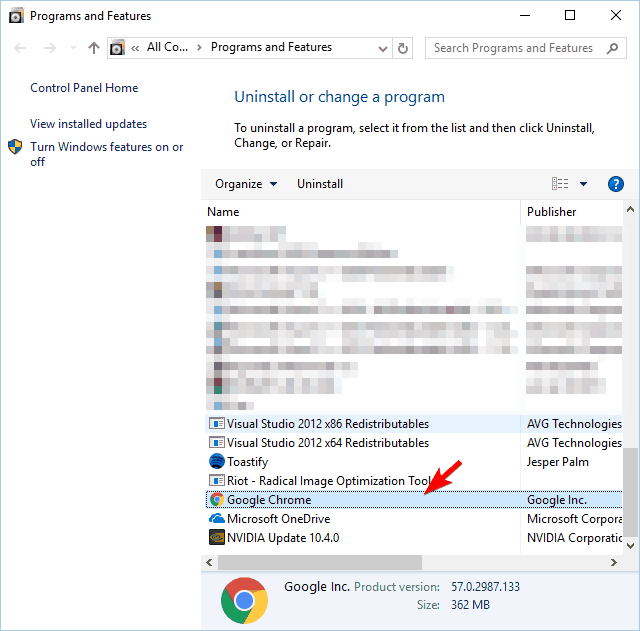 If you want to completely remove Chrome, along with its all associated files and registry entries, be sure to use an uninstaller tool such as Revo Uninstaller or similar. Keep in mind that removing all these files isn’t mandatory, but if a regular reinstall doesn’t fix the problem, be sure to remove all files associated with Google Chrome and then try again. Choose Family & other people from the left pane. 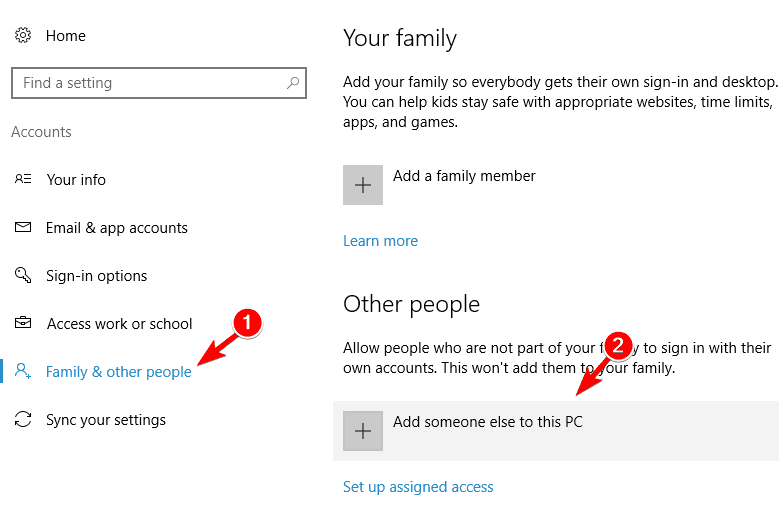 Now click on Add someone else to this PC in Other people section. Now click I don’t have this person’s sign-in information. Enter a desired user name for the new account and click Next. After creating a new user account, switch to it and try running Chrome with it. If the problem doesn’t appear on a new account, you might have to transfer your personal files to it and use it as your main account. This isn’t the best solution since it requires you to move your files, but if all other solutions don’t work, you might want to try this one.